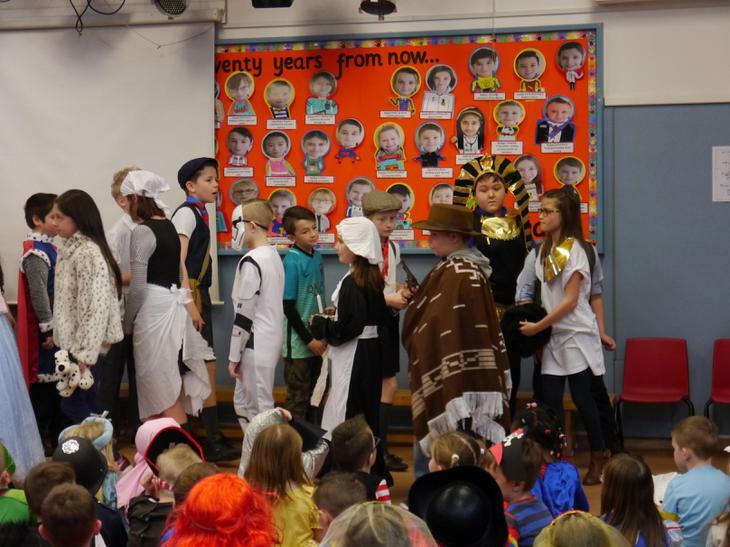 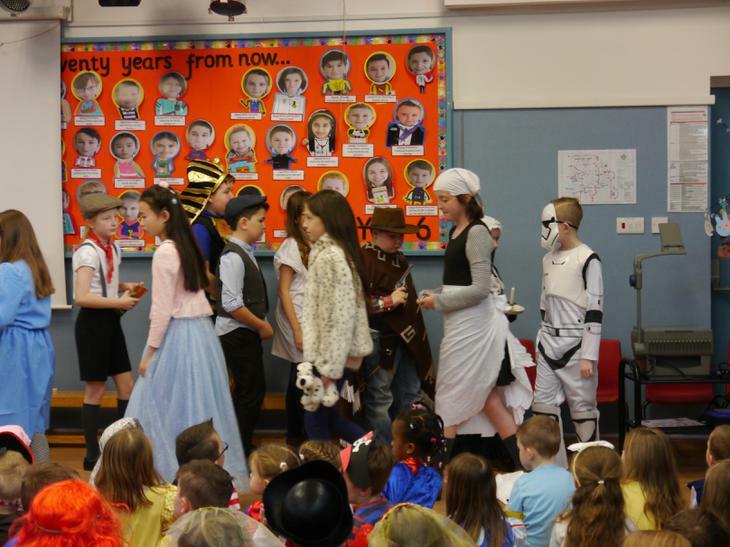 What a range of creative and original costumes were on show. 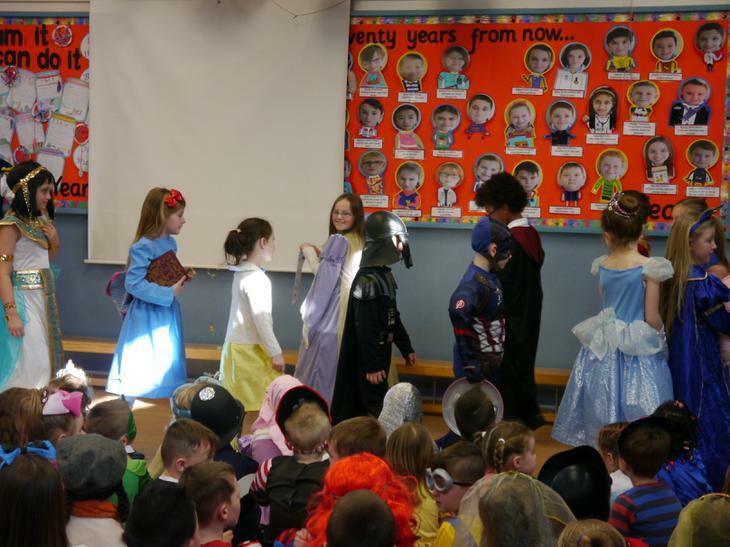 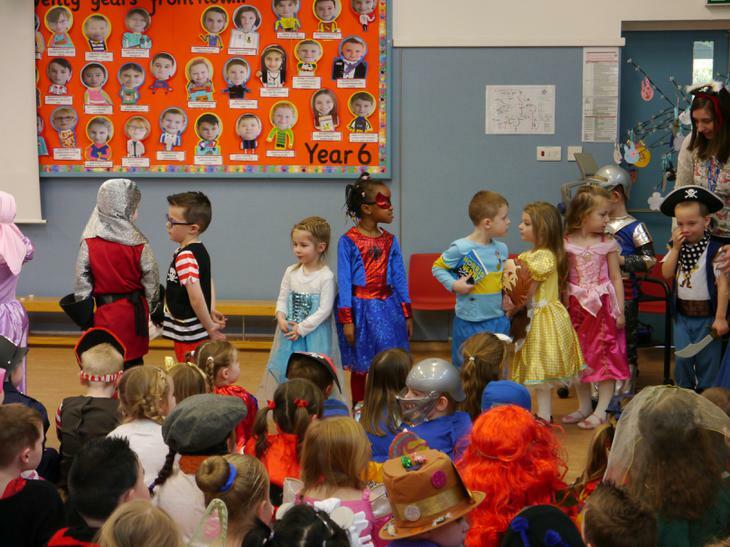 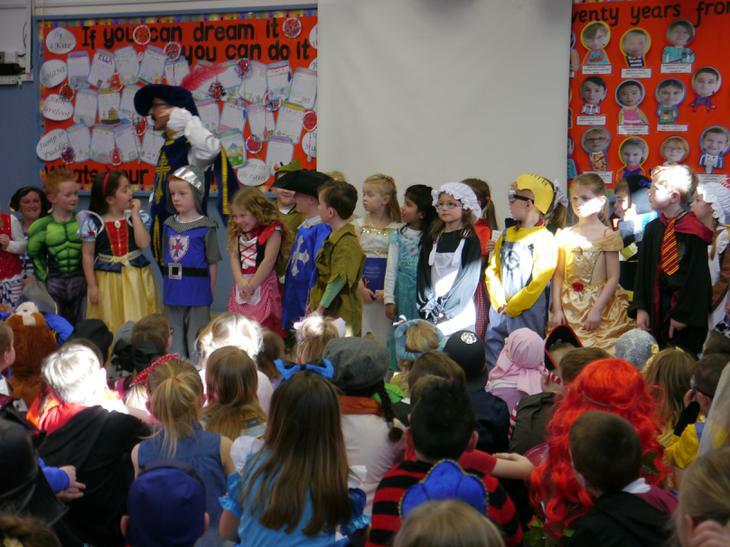 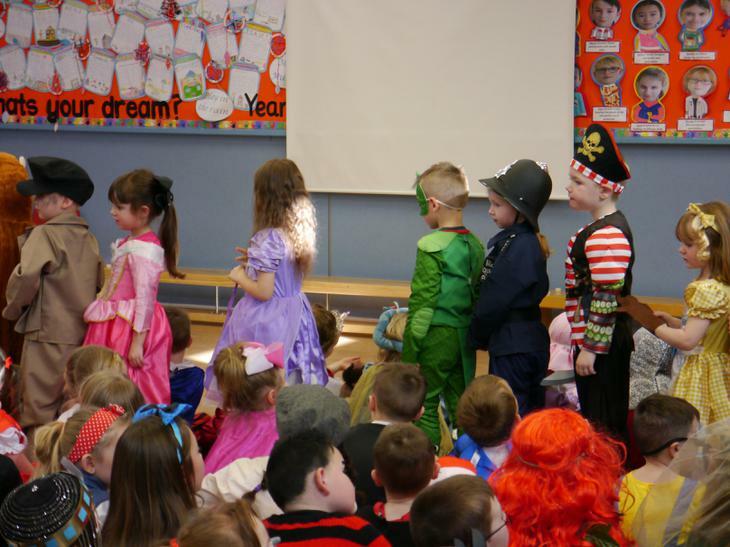 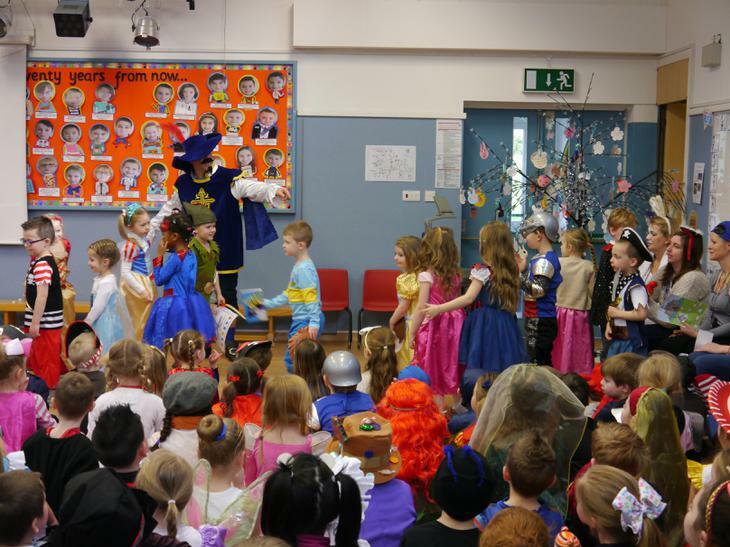 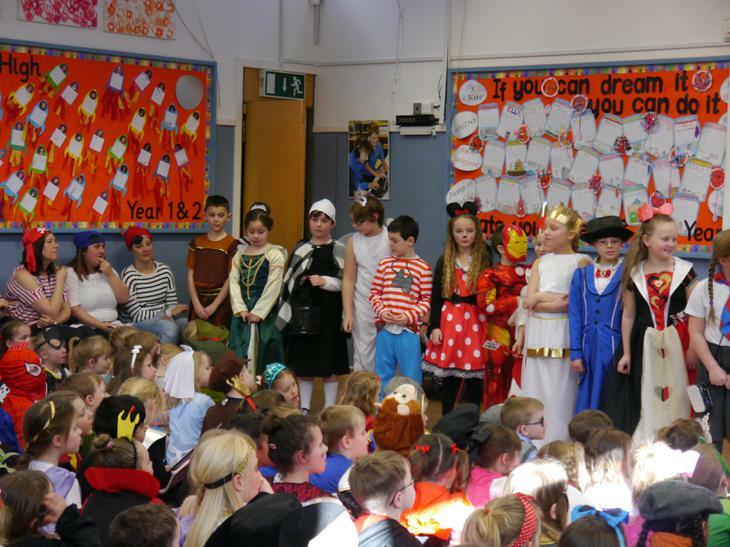 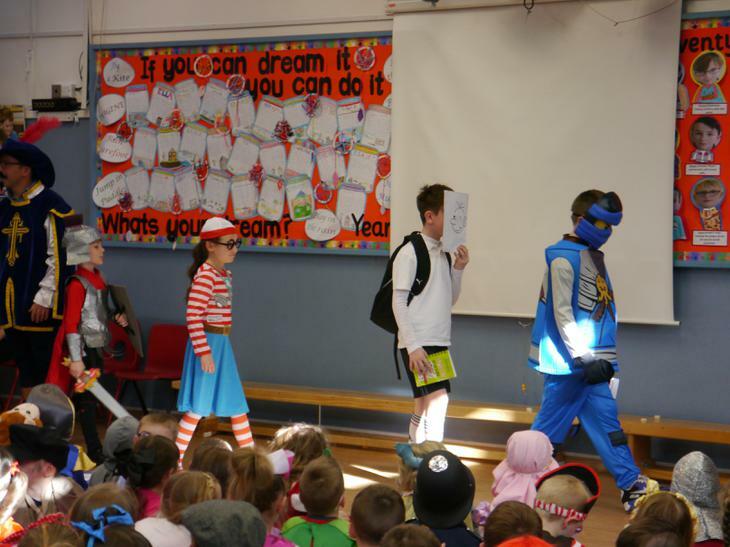 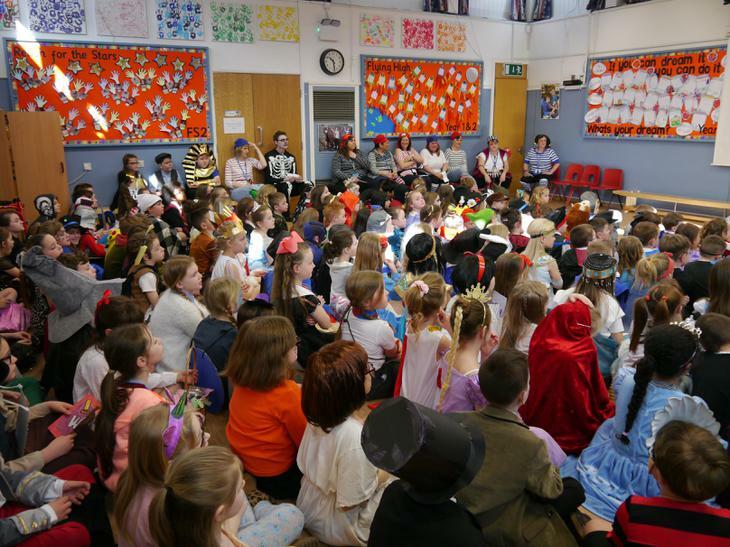 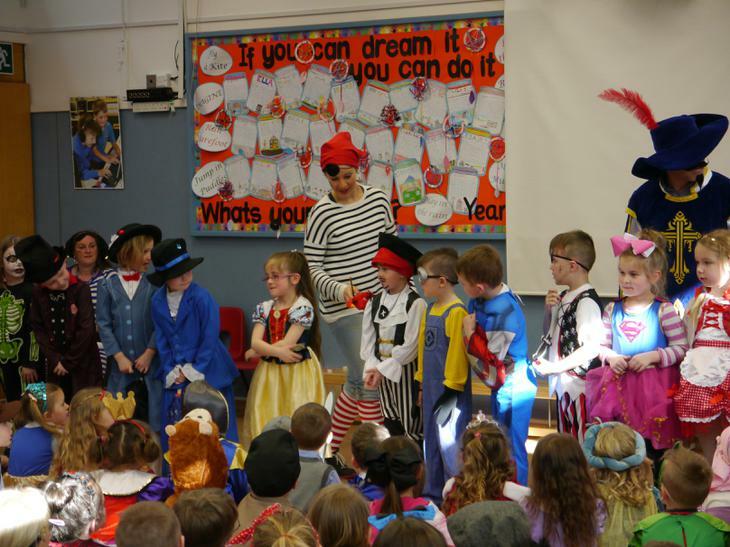 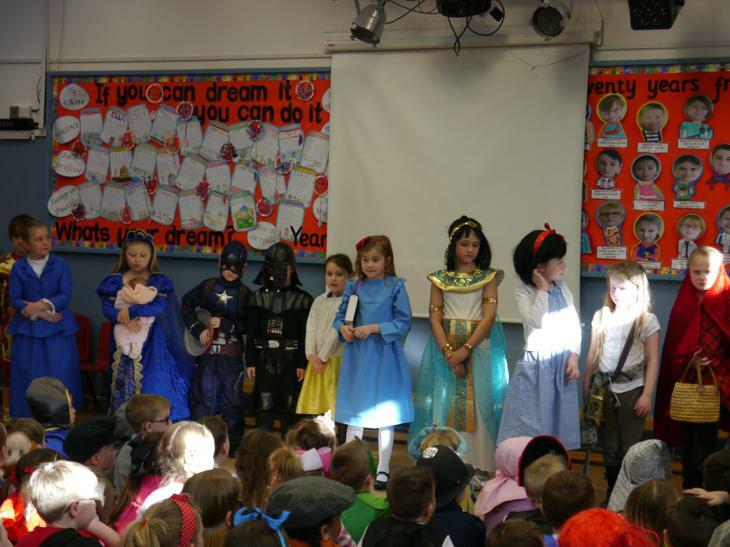 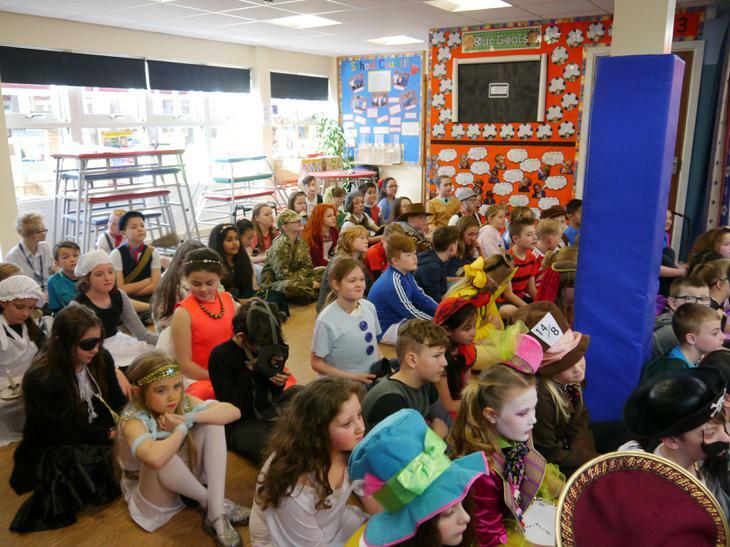 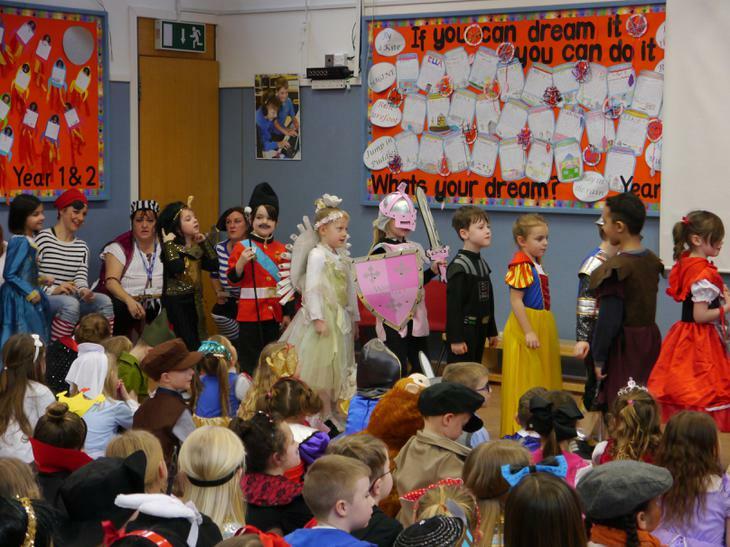 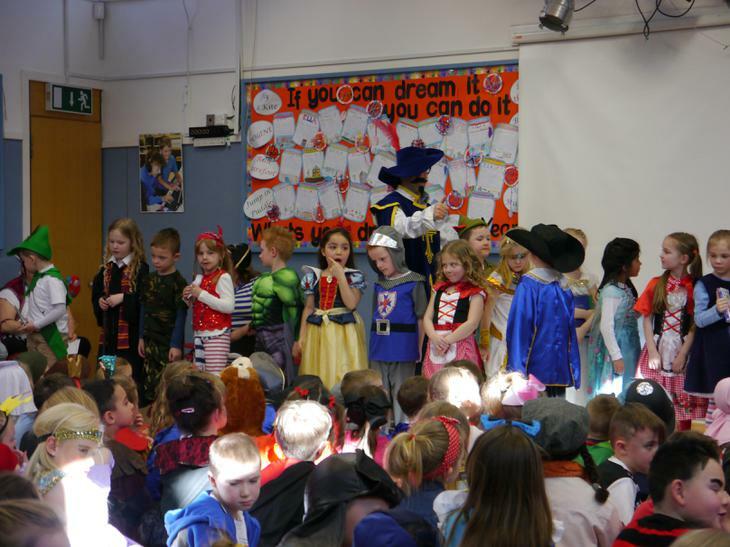 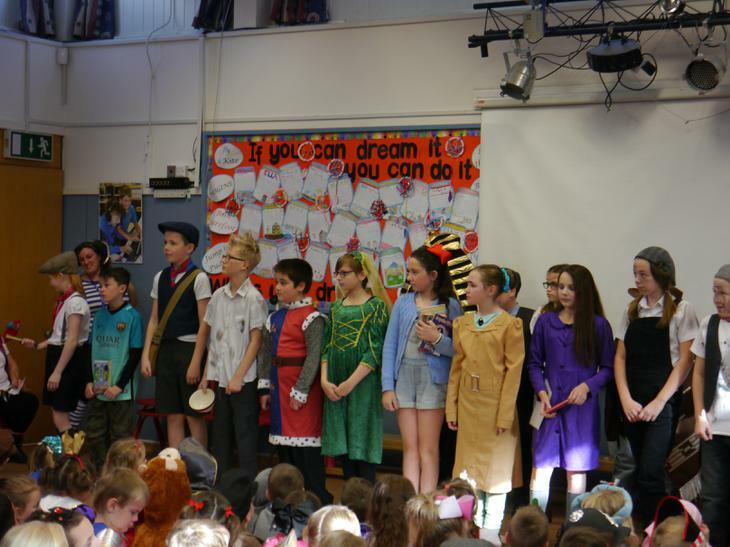 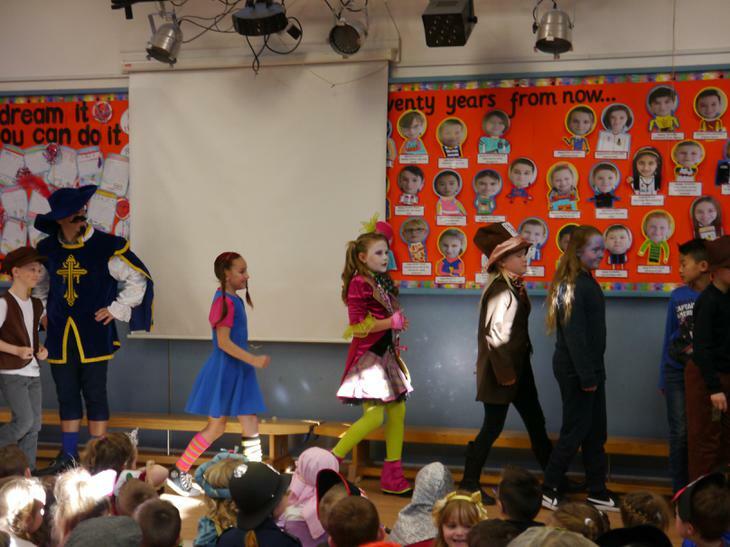 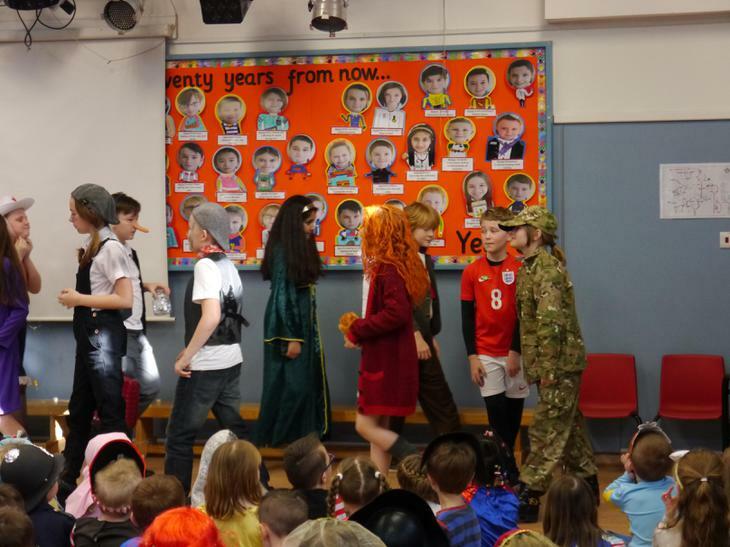 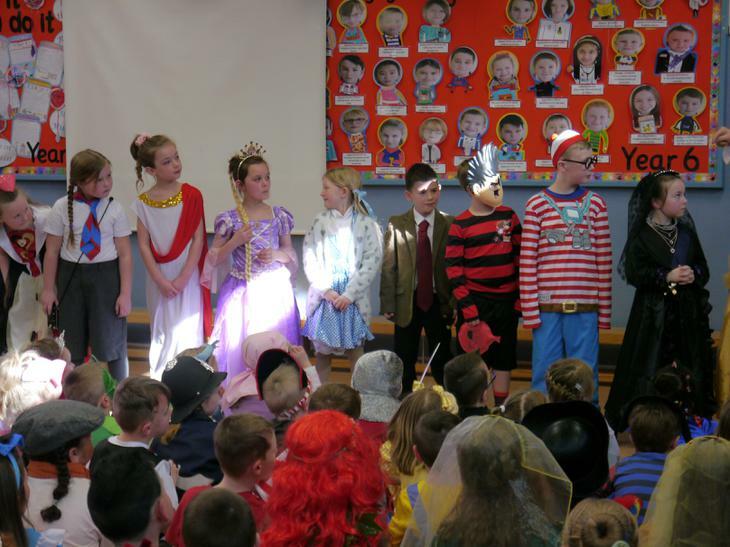 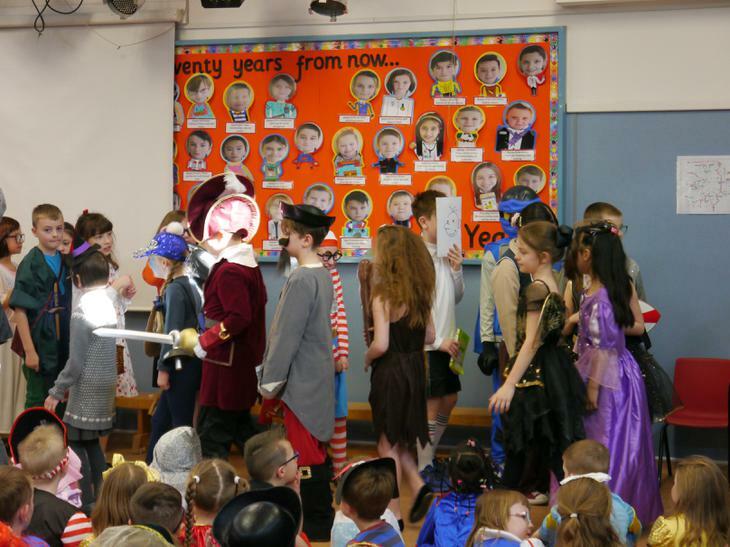 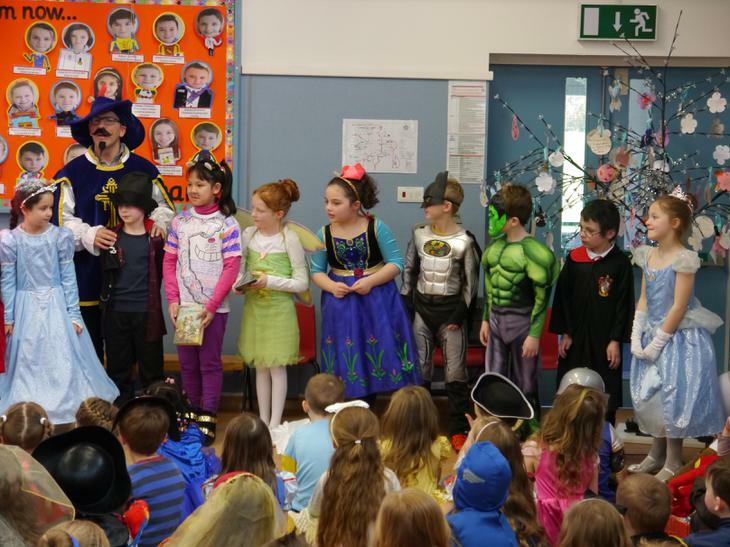 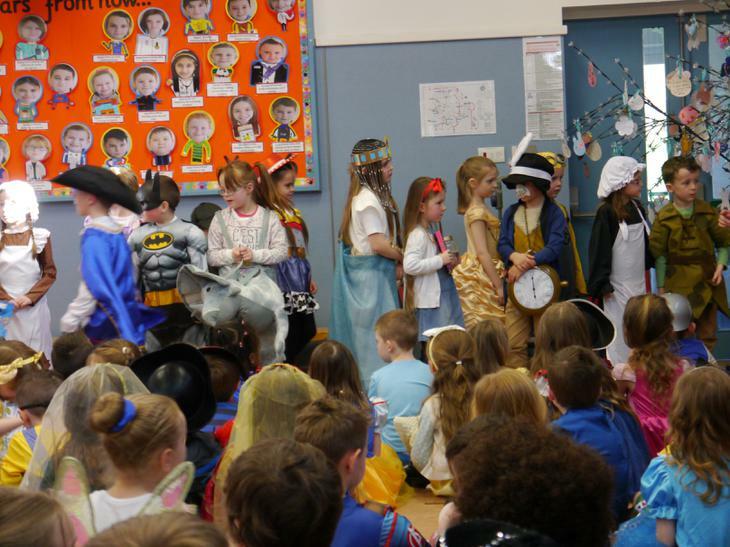 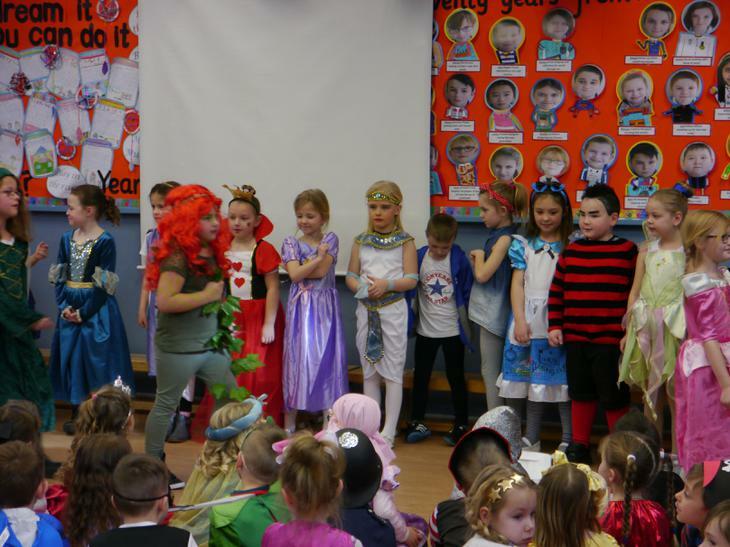 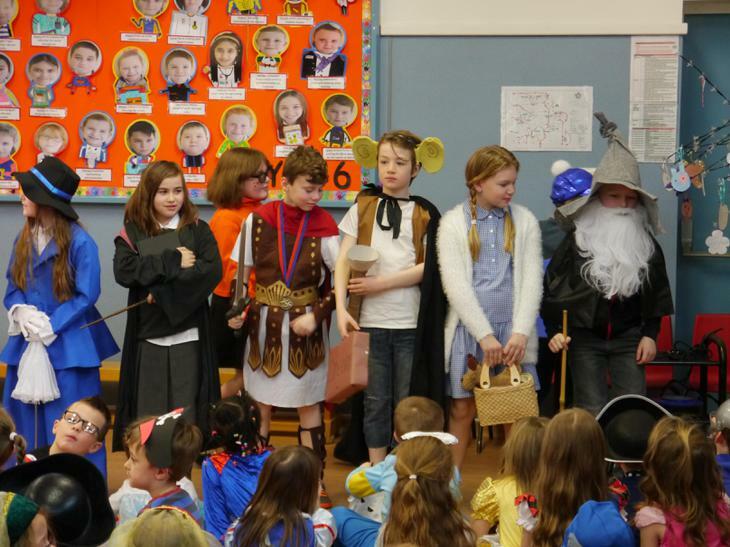 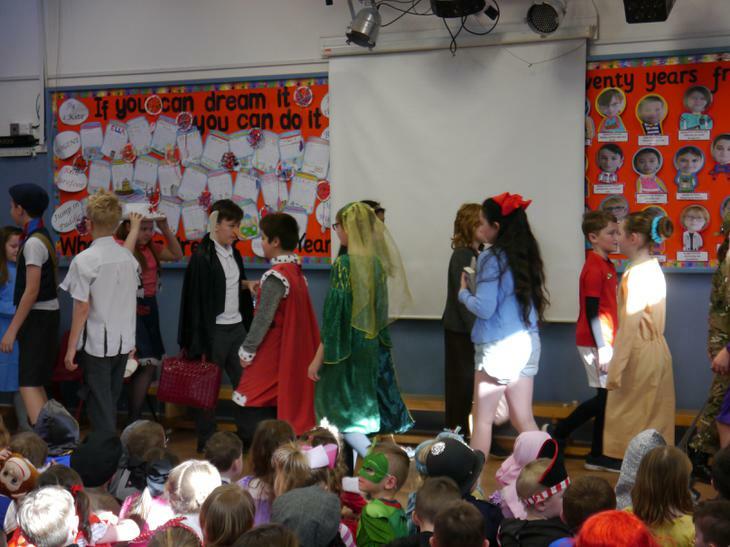 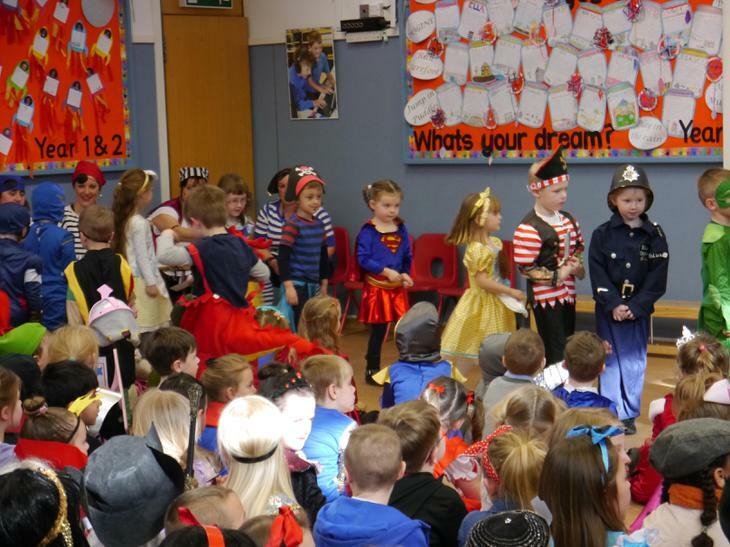 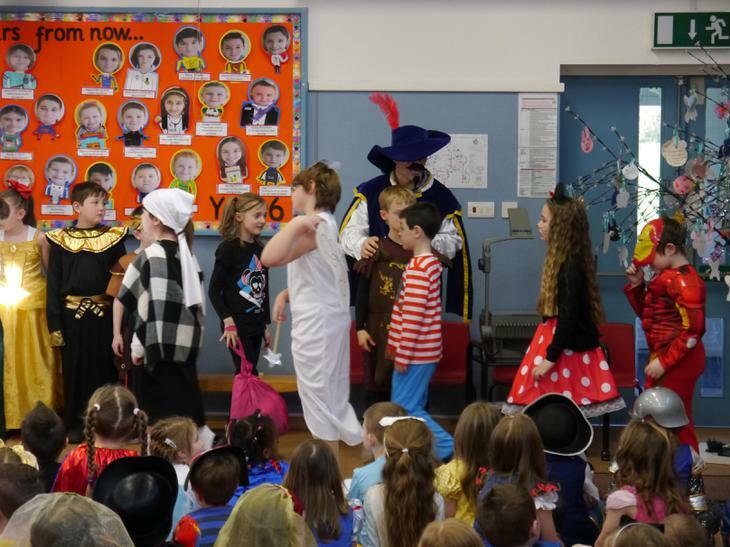 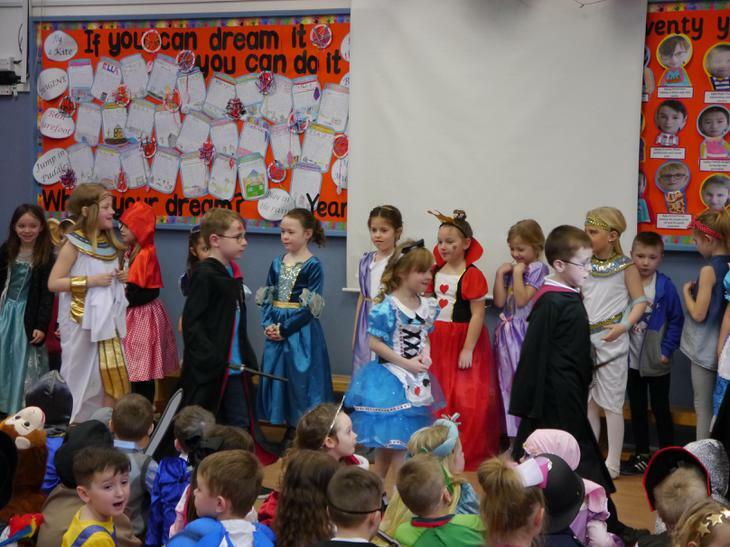 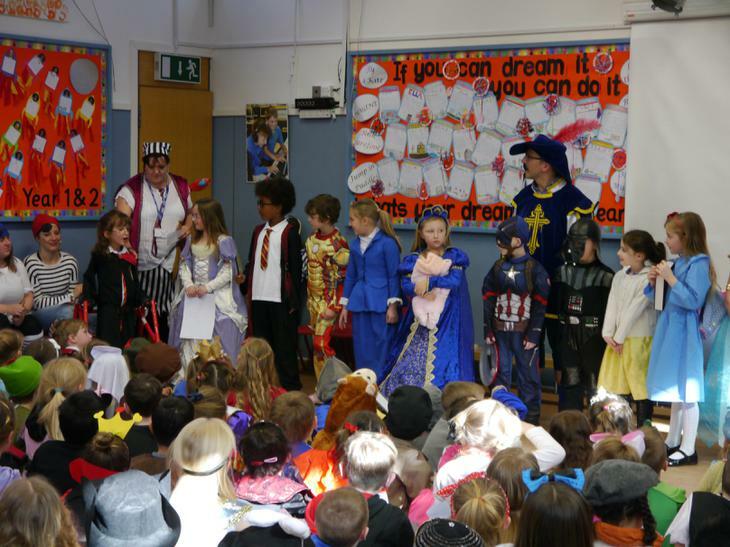 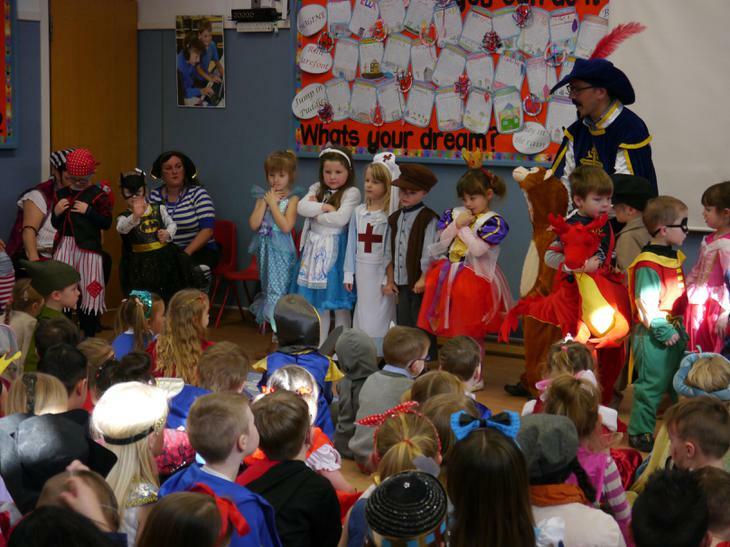 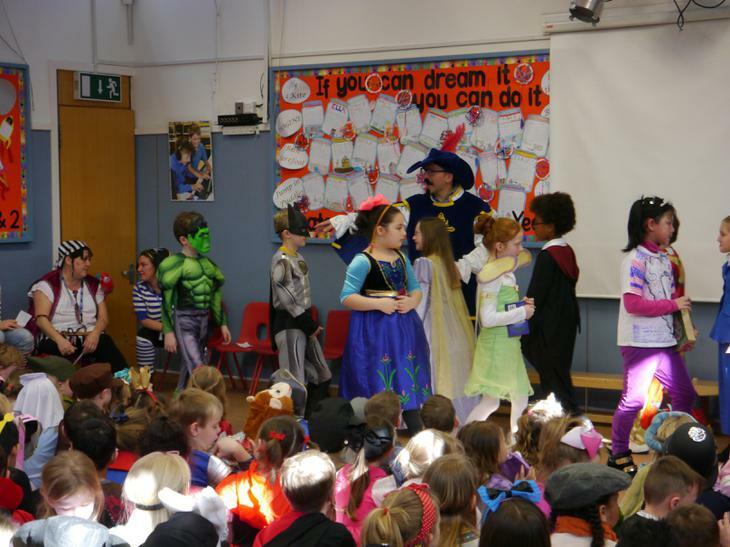 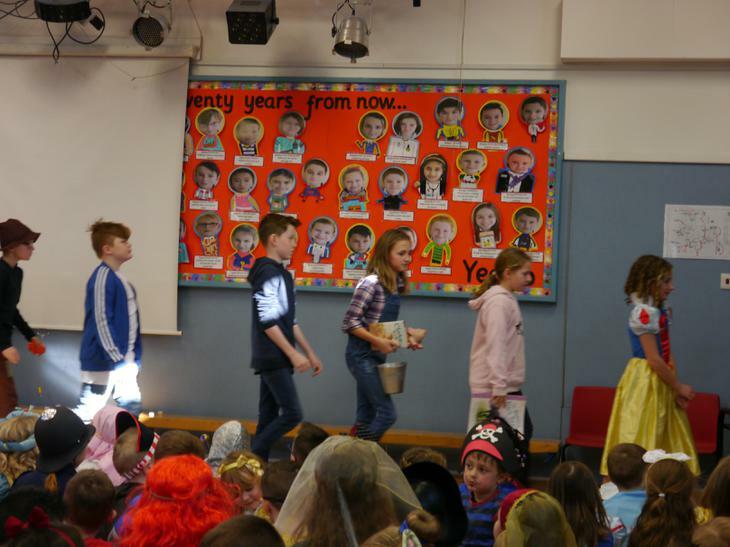 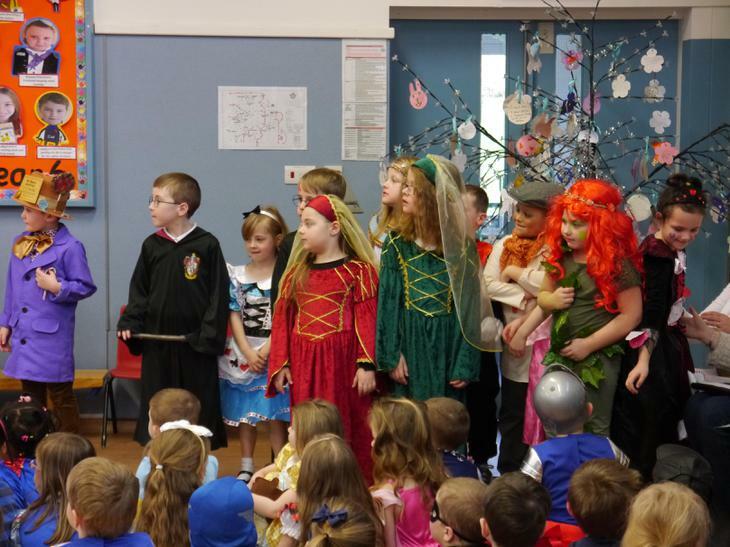 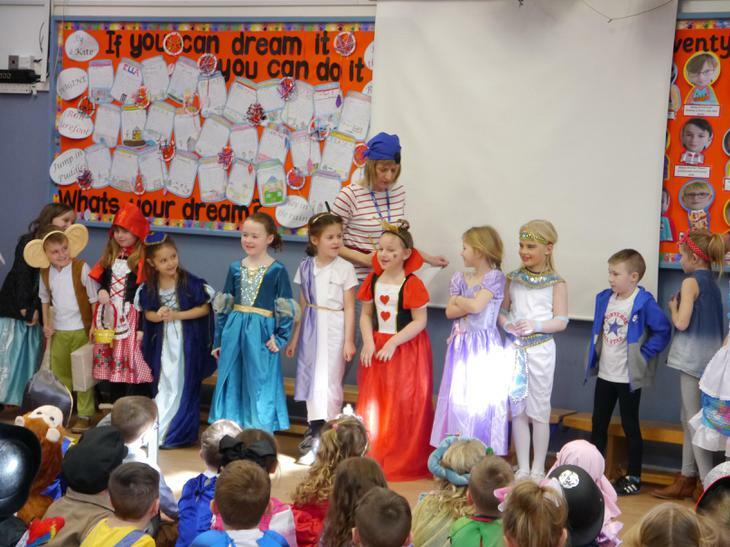 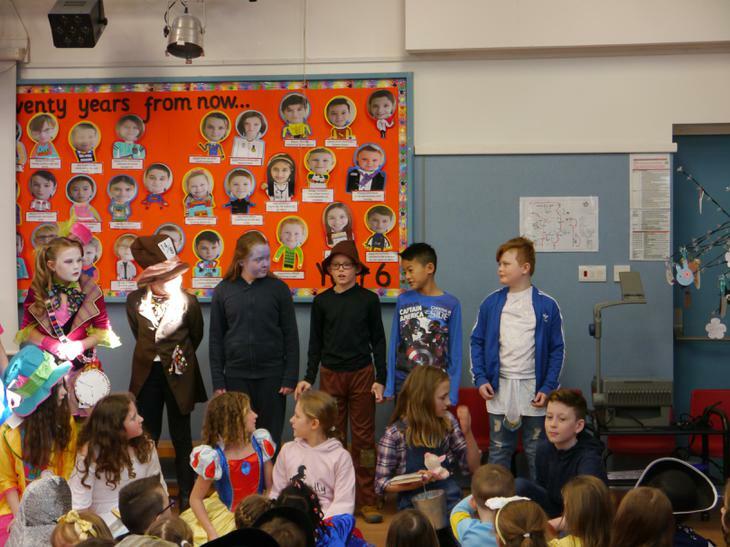 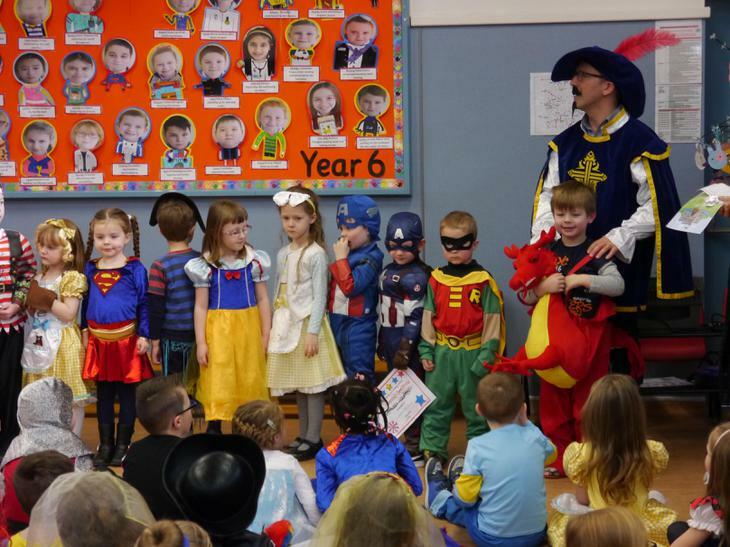 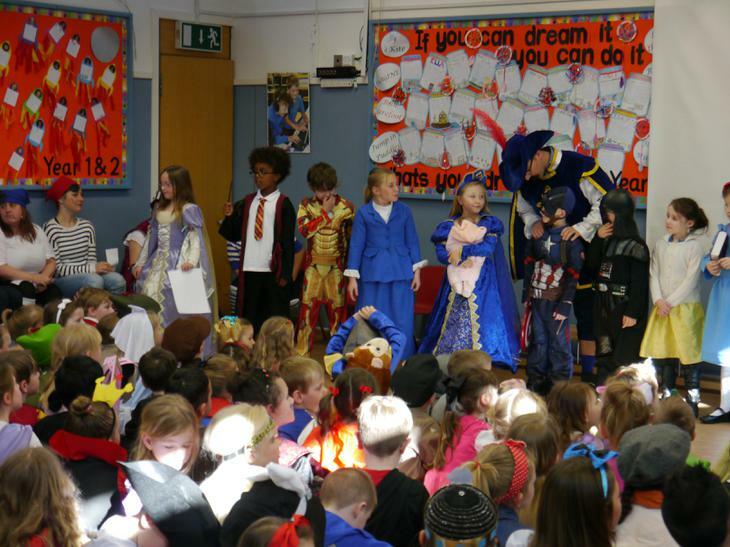 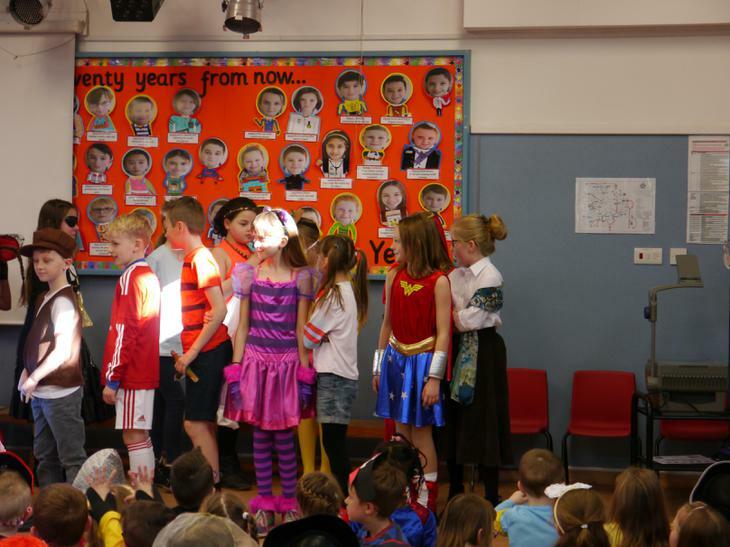 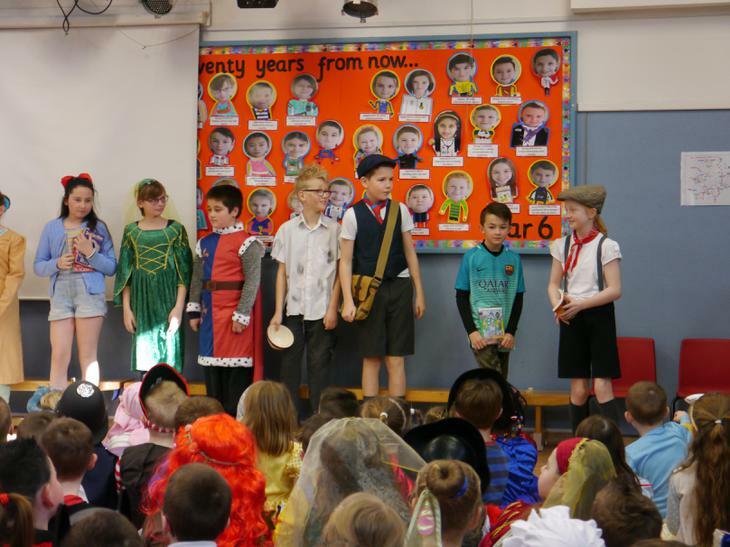 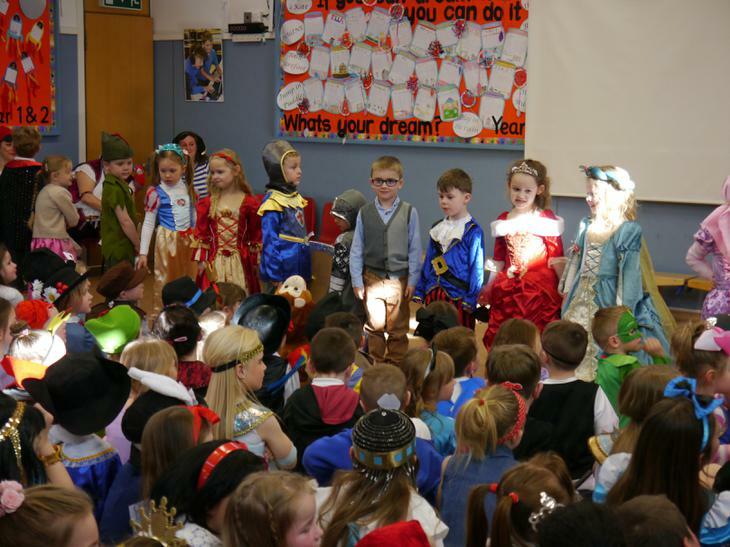 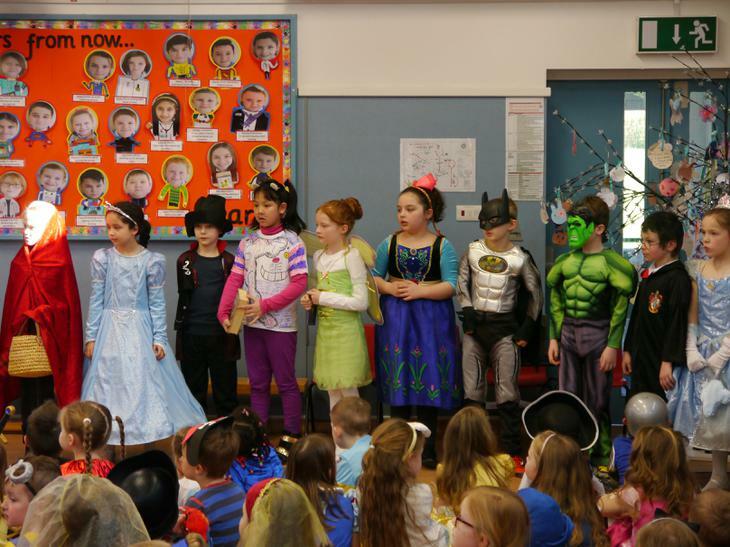 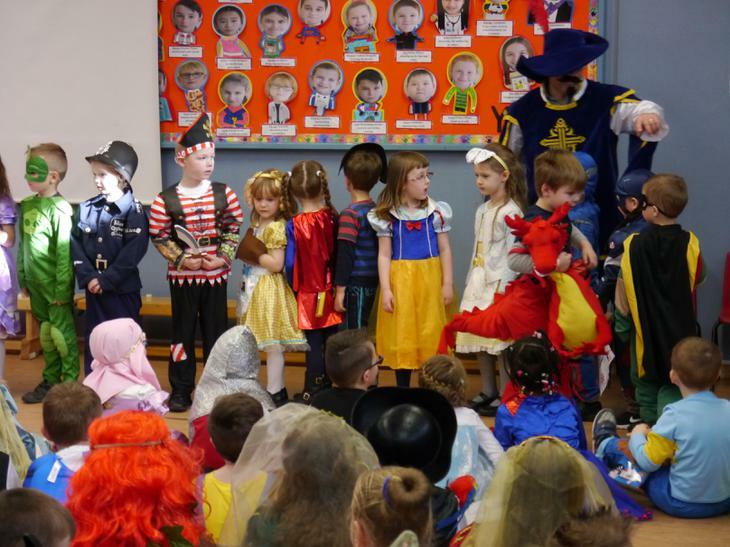 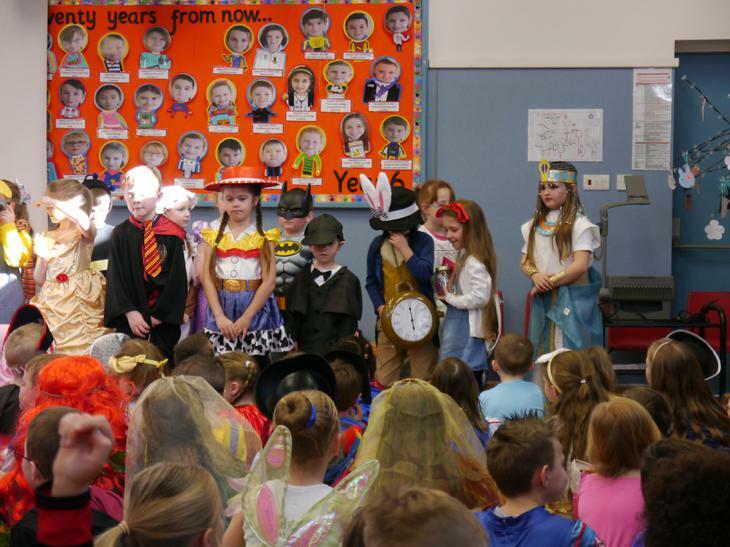 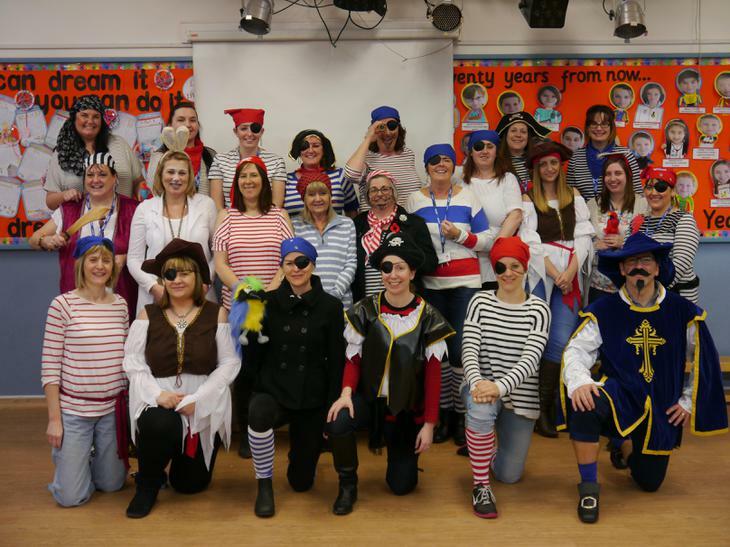 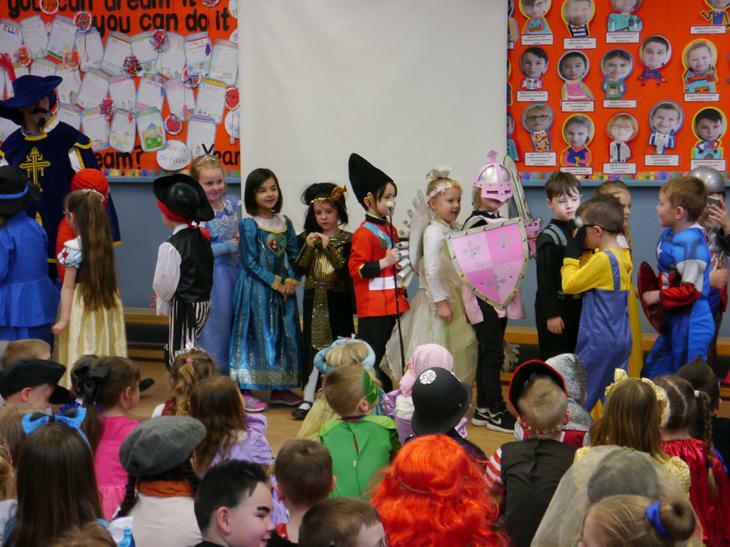 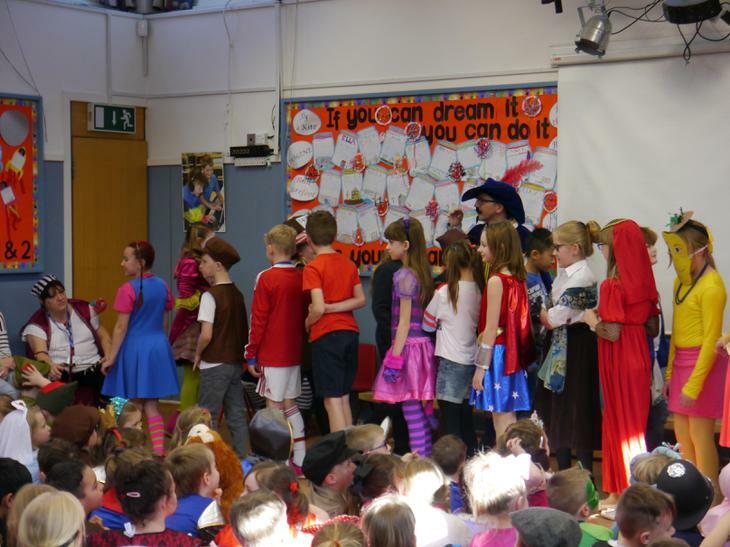 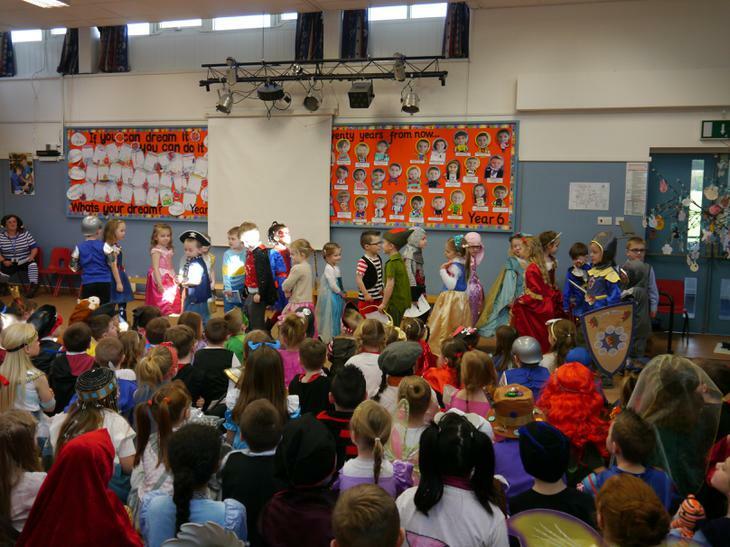 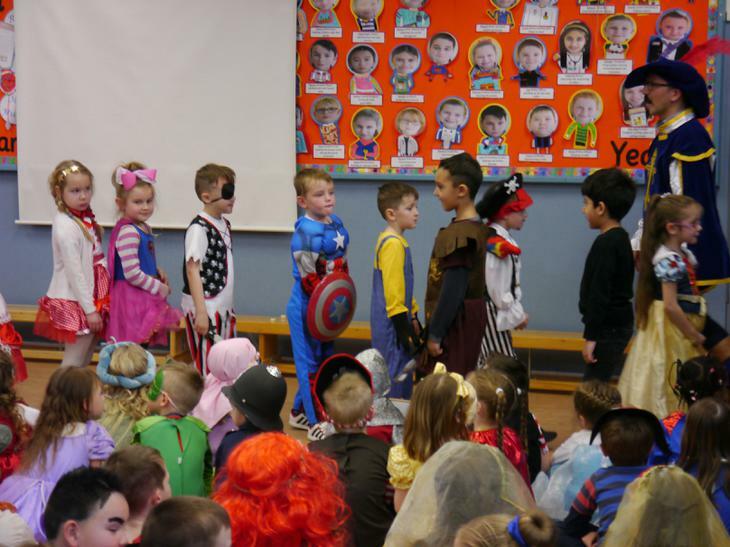 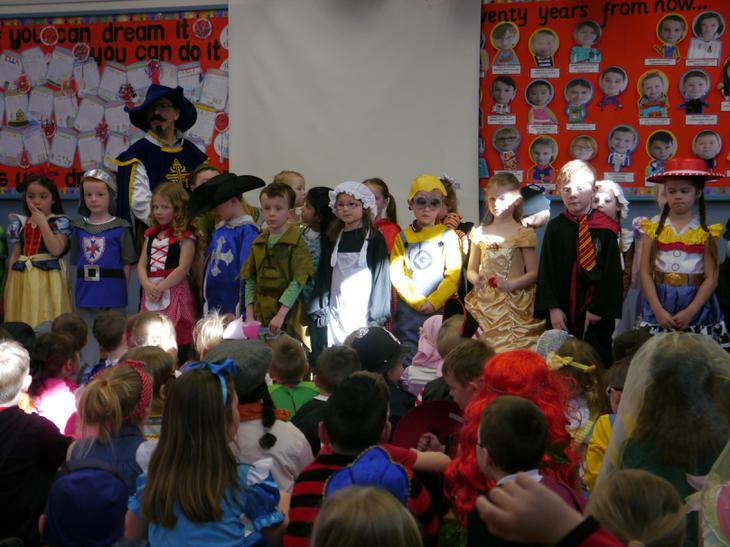 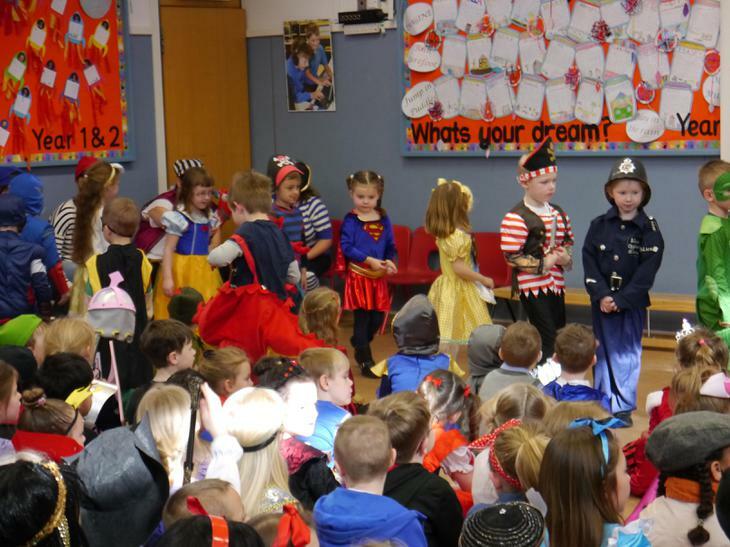 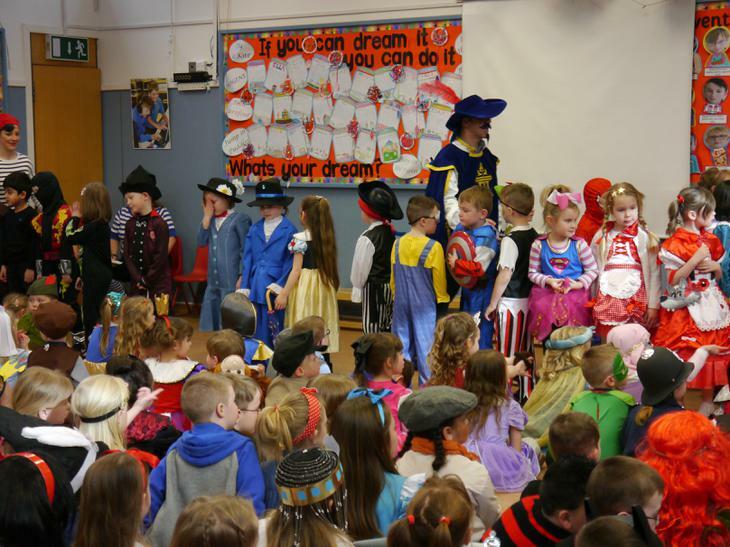 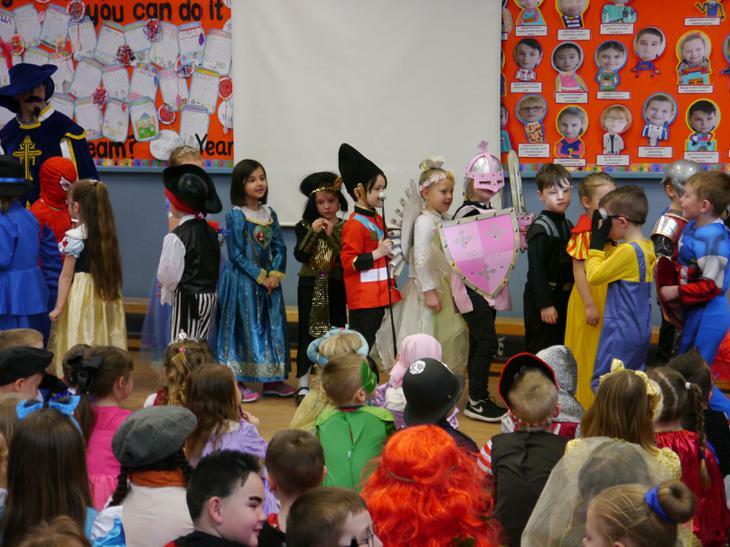 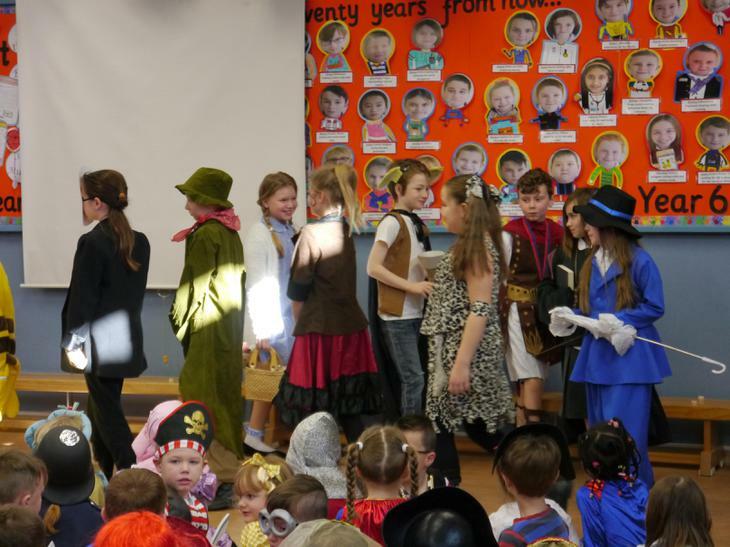 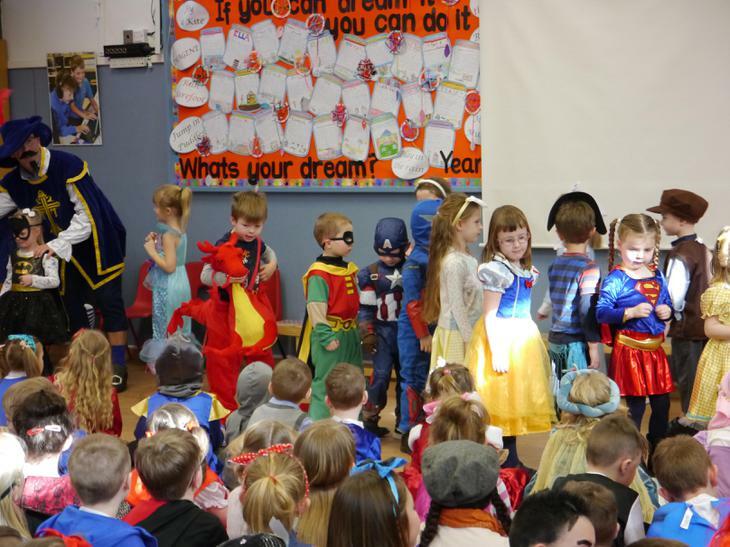 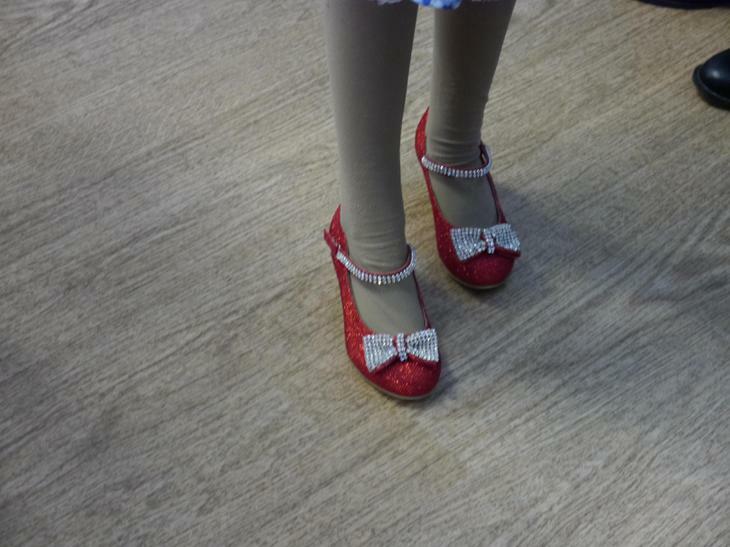 Thank you to all the children and your parents who helped you dress up in the spirit of Book Day. 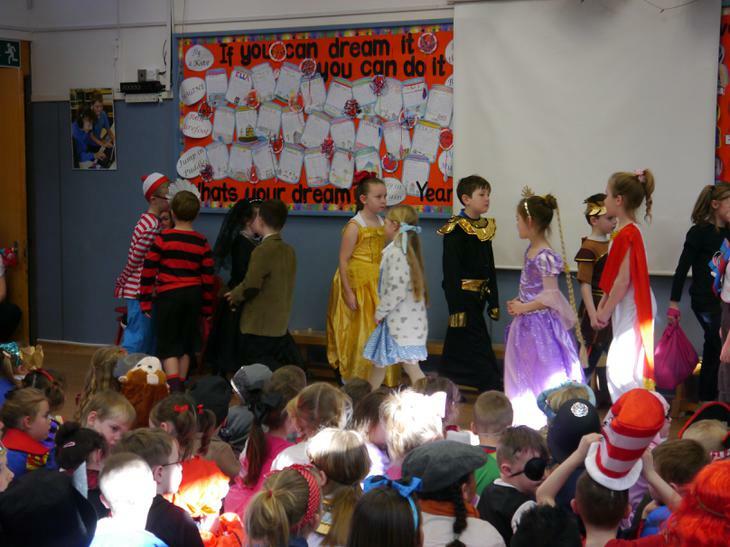 The day provided a reminder of how much we all love books and the pleasure reading brings.